Inspiration comes from a combination of Roy Porter’s Doing Medical History from Below with Peter Linebaugh’s The London Hanged (and similar studies), applied to the field of colonial medicine. Yes: to the Surinamese jungle, and to a retreat of ex-Hansen (leprosy) patients. Sensing the patterns that evolve from the empirical data and make sense of persons’ activities in the past. The confrontation with the visual deformations of leprosy sufferers, especially when meeting ex-Hansen patients face-to-face. This gives an initial shock that, however, disappears over time. Strange how a text that has been refined and refined is suddenly ‘solidified’ in a material object. 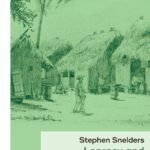 MUP has now taken over the publication of the Social Histories of Medicine series, a series that is of key importance in my field of research. Yes, I had to adjust myself to the conventions of an academic style in a language that is not my own. I am now working on a history of drug trafficking in The Netherlands and its global impact in the 20th century. 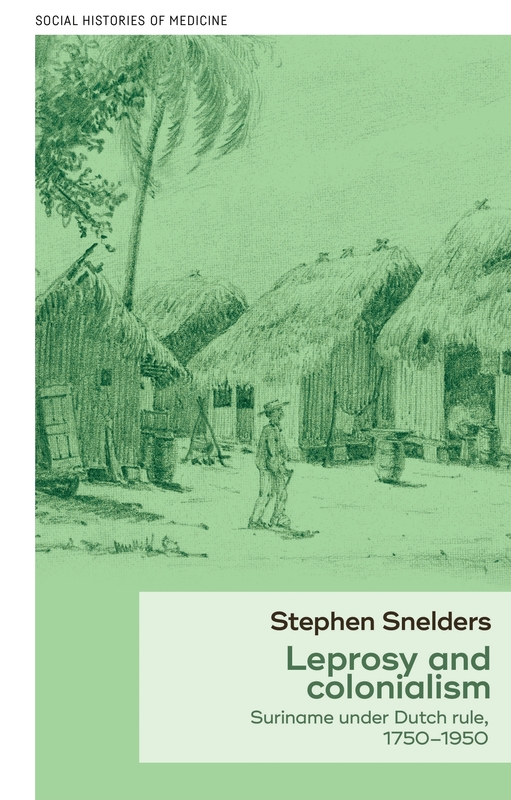 Leprosy and colonialism by Stephen Snelders is available now! Visit the Social Histories of Medicine series page, here.